Two standouts this week and several other good ones. In the latter category, we had gangsters in pajamas, fun fantasy-horror from Mexico, an escape film that’s as quiet and precise as a fine watch, a silent proto-horror film with wonderfully deranged sets, and a somewhat preposterous thriller. The highlights: Japanese science fiction with stimulating ideas and fantastic visuals. And Belgian realism that achieves true poignancy. Best Film: Ghost in the Shell: Innocence. Intellectually challenging science fiction (sadly not very common) and thrilling, innovative animation. One of the most exhilarating movie-watching experiences I’ve had recently. Best Director: Jean-Pierre Dardenne, Luc Dardenne (The Kid on a Bike) The Dardennes have created a starkly honest movie that depicts ugly circumstances without ever becoming ugly itself. Its authentic tenderness exposes the glibness that lies at the heart of most movies that claim to be “uplifting.” Strong honorable mention to Mamoru Oshii (Ghost in the Shell) and Robert Bresson (A Man Escaped). Best Script: Jean-Pierre Dardenne, Luc Dardenne (The Kid on a Bike). The film suffers from one significant flaw, which is that we never understand the motivations of the pivotal character. But it’s still an exceptional script without a single false or meretricious note. Best Performance: Thomas Doret (The Kid on a Bike). A fairly run-of-the-mill week for acting, but Doret deserves praise for his perfectly unaffected performance as Cyril, the kid on the bike. Best Moment: The multiple-realities scene in Ghost in the Shell: Innocence, which twists back on itself twice and contains some of the film’s most arresting visuals. Close second place to the scene in The Kid on a Bike when Cyril visits his deadbeat dad: never has the essence of being an unconscionable jerk been better captured on film. 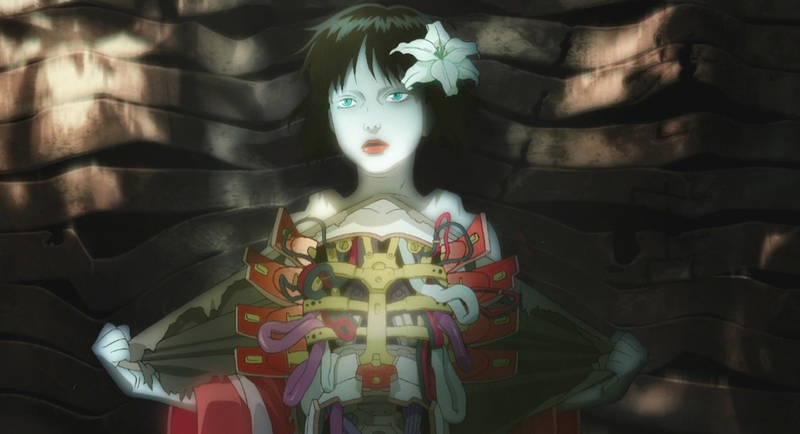 Best Use of Visuals or Technique: Ghost in the Shell: Innocence. There are stretches of fairly standard animation, but when the film is at its best, the images are ravishing and unequalled by anything I’ve seen. 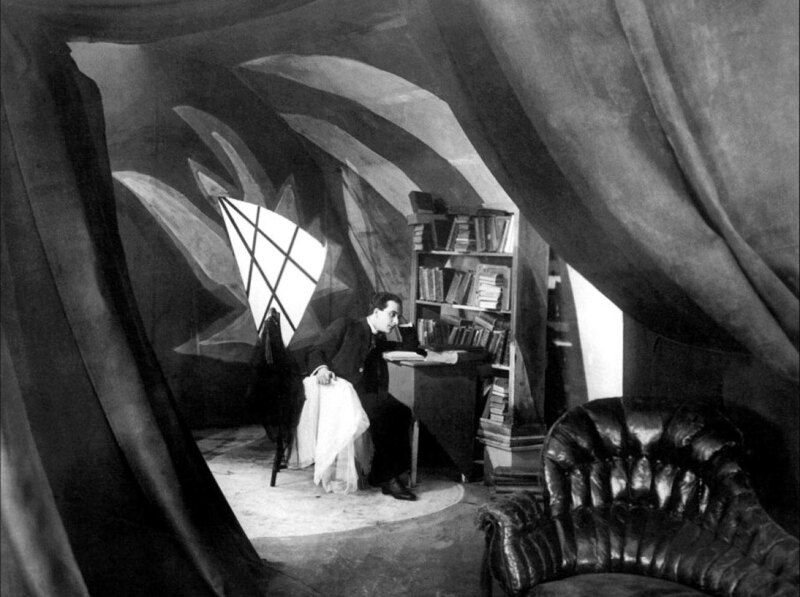 Strong honorable mention to The Cabinet of Dr. Caligari for creating a fabulously deranged world of expressionistic strangeness despite the limitations of early film technology — a real marvel of set design and filmmaking.